GREEN BLOX AAC Blocks have very low thermal conductivity and thus are very good thermal insulators. GREEN BLOX is highly committed to on time deliveries to achieve high levels of satisfaction. Autoclaved Aerated Concrete technology has been used in over 45 countries in the world over the past many years to construct buildings, apartments, schools, hospitals etc. 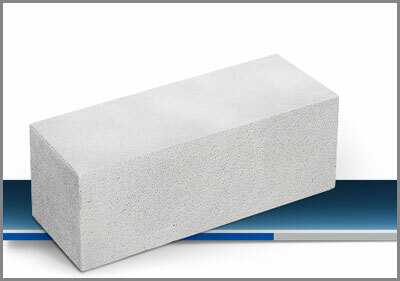 Autoclaved Aerated Concrete Blocks are produced from a slurry of Cement, Fly Ash – Sand, Gypsum, Lime, Aluminum Powder, Water. The slurry is pumped into assembled moulds. The Aeration imparts free flowing characteristics to this slurry due to ball bearing effect of air bubbles enabling it to easily flow into all corners without requiring any kind of vibration. Perceptions, need, lifestyle; everything around us has been continuously evolving. 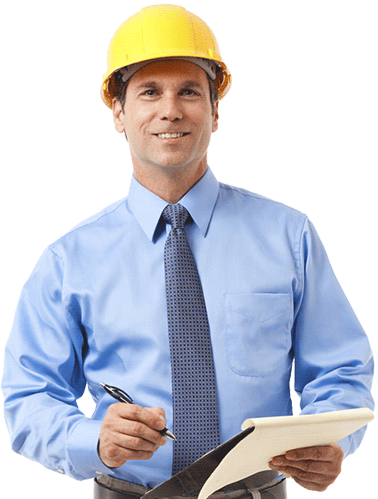 And, this process has also brought substantial changes in the construction industry. 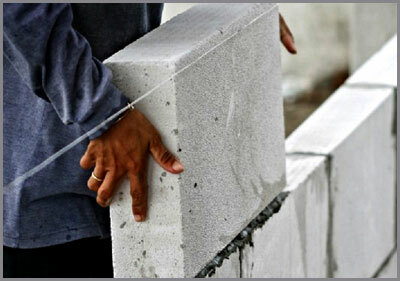 AAC blocks are one such element that has made its presence in a big way. Today, construction related professional prefer these blocks as, they have analyzed and understood that it is highly economical and sustainable. 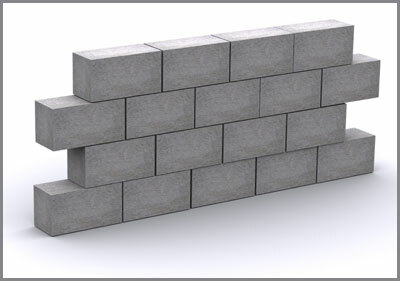 The fewer joints in concrete block masonry results in considerable saving of mortar as compared to brick masonry construction. Concrete blocks provide a surface to which plaster adheres readily, a factor of considerable importance in obtaining rapid application. We are highly qualified and proficient bunch of people who share a vision of bringing best quality eco-friendly building materials at affordable prices into the market. Any product is only as good as the raw material that goes into it. GREEN BLOX ensures that the best available raw material goes into manufacturing of these blocks. Best-in-clas Fly-Ash and superior quality lime go into the making of AAC Blocks. Naturally, GREEN BLOX AAC Blocks have an edge over other competing brands. Pin: 410 208. Maharashtra, INDIA.